Durable artificial grass for sports turf, putting greens & lawns in Philadelphia, PA & New Jersey. 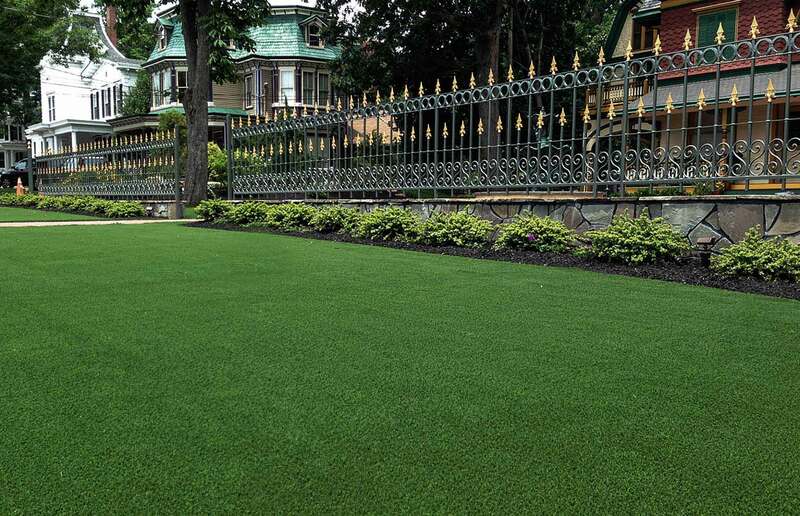 Artificial Greens & Lawns (AGL) changed the synthetic turf industry for Philadelphia and the surrounding areas. For more than four decades, AGL has been at the forefront of efforts to research, develop and install the most realistic artificial grass on today’s market. Our durable products are eco-friendly in both design and implementation, and they require very little maintenance. Many years of research and development resulted in a premium synthetic turf that looks and feels so realistic, you’ll have a hard time believing it isn’t natural grass. In addition to being aesthetically pleasing for homes and businesses alike, AGL’s top-of-the-line artificial grass saves money on water bills and time on lawn care. 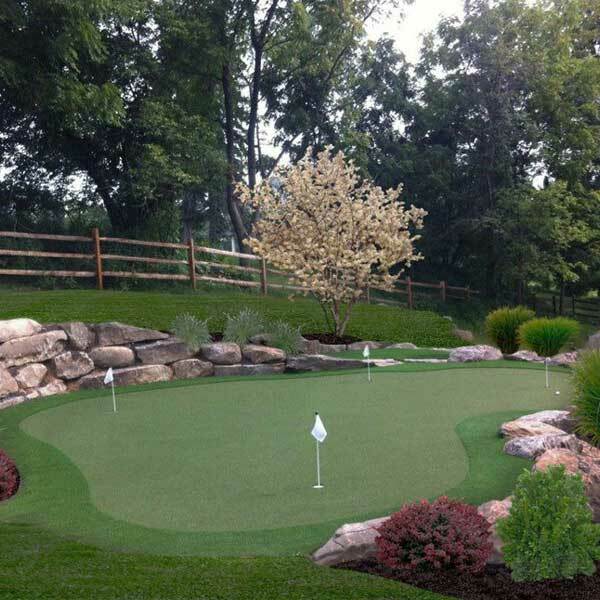 As a Celebrity Greens® exclusive partner we bring decades of professional experience to the design and installation of back yard putting greens. We have mastered the art of creating a unique golfing experience for you to enjoy right in your own back yard. We have designed and installed greens for some of the top PGA pros in the world. 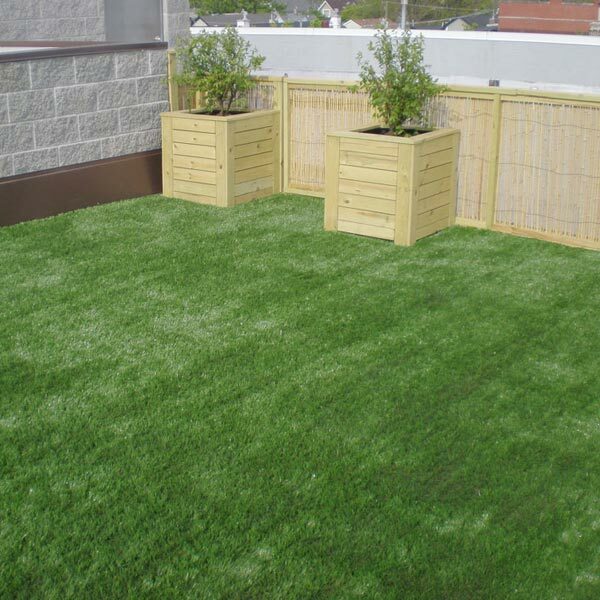 Golf spaces aside, our products can be used for many outdoor needs from kids’ spaces to pet-friendly lawns. The weather in Pennsylvania can be temperamental, to say the least. Harsh, wet winters and humid summers make it difficult for natural grass to thrive. Our artificial turf looks great all year-round; you’ll be the envy of the neighborhood with a perfectly manicured, lush, green lawn! 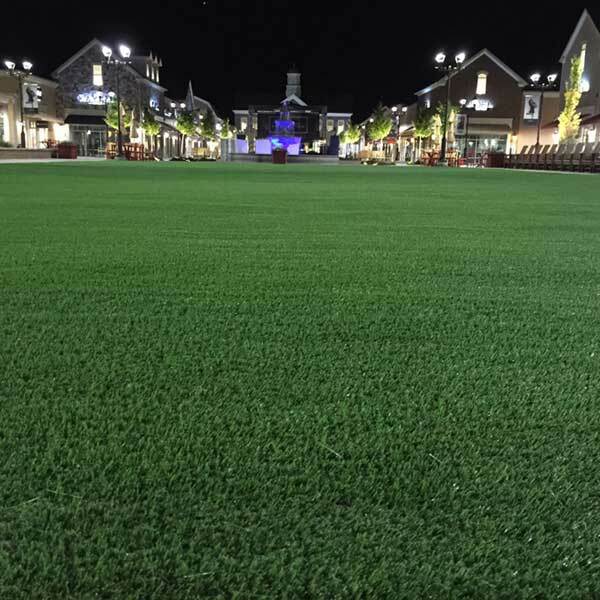 Contact AGL to learn more about installing premium artificial grass products in Philadelphia, Eastern Pennsylvania, New Jersey, Delaware, and Maryland today! We can help you assess your synthetic turf needs, which colors you prefer and which turf would best fit in with your vision. Get a free on-site consultation and start upgrading your space! 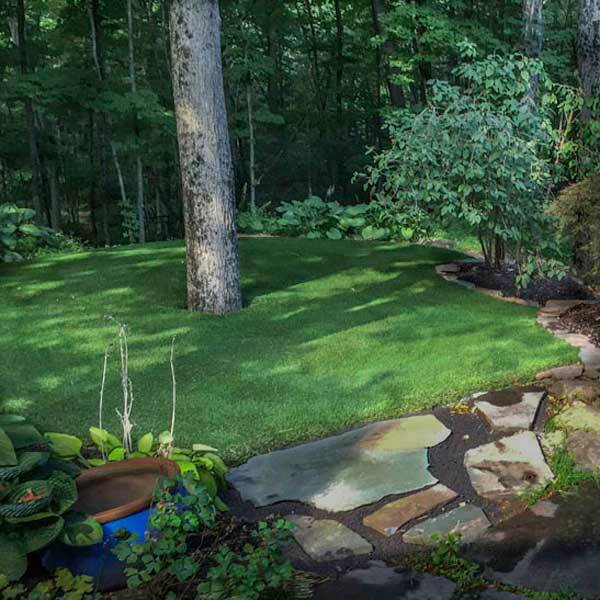 Artificial Greens & Lawns is a trusted member of the Bucks & Lehigh County business community, providing high-quality artificial grass products for decades. We set the standard in Pennsylvania for synthetic turf and the versatile options that the product provides. Eco-friendly, long-lasting, durable, and low-maintenance! 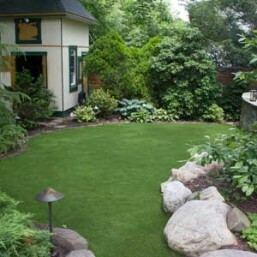 Artificial Greens & Lawns provides the best options for artificial grass in the Philadelphia area. 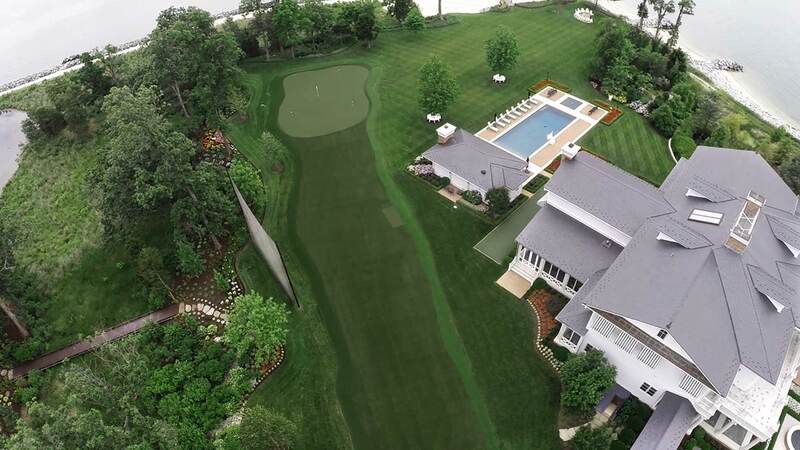 We create stunning residential landscapes, commercial golf courses, backyard putting greens, family pet turf areas, safe playgrounds, and more all using our top-quality synthetic turf. We strive to offer a superior product, professional service and customer-oriented design/installation process. AGL works with you every step of the way to turn your vision into reality using our state-of-the-art software and drawing upon the knowledge of experienced grass installers to create the perfect artificial grass solution. 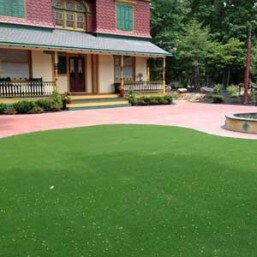 Take a look at a few of the countless artificial grass projects we completed in the Philadelphia area, Pennsylvania. Get ideas for your own project while learning how we can improve the look of your home and business and reduce your environmental footprint to save time and money. My Artificial Greens & Lawns yard saves me a ton of work, but the best part is that it looks great! 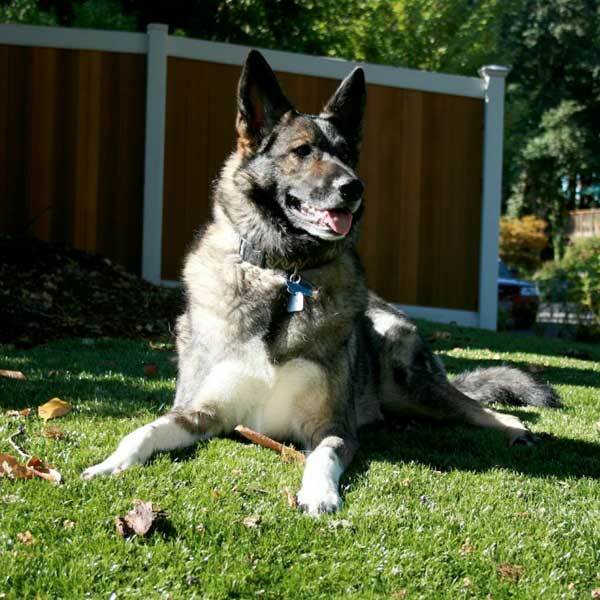 Their synthetic grass gives me a natural-looking green lawn, and saves me money on water and fertilizer. 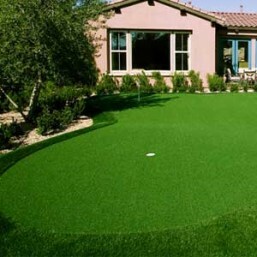 Artificial Greens & Lawns is very experienced at delivering a superior product coupled with excellent customer service. JoAnne, our sales person, was a very active listener and very responsive to our needs, making many practical suggestions. Her knowledge about regulatory compliance and child safety was very helpful. 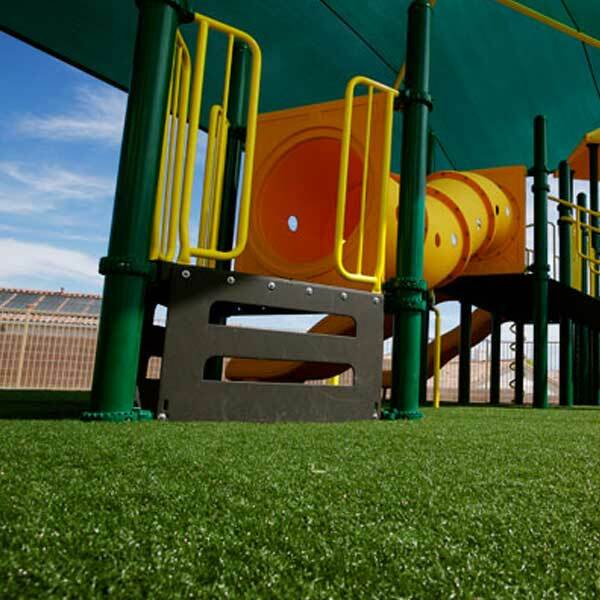 We are completely satisfied with how Artificial Greens & Lawns helped us transform our playground. It looks like summertime all year round! I’m the kind of guy who would rather be playing golf on a Saturday than pushing a lawnmower. With Artificial Greens & Lawns, I hardly do any lawn maintenance now – I work on my game instead of my grass! Between our active kids and our energetic dogs, our backyard became a mess! Artificial Greens & Lawns had just the right kinds of artificial grass to construct both a safe play area for the little ones and a dog run that won’t wear out. And no more ugly yard! If you're considering the possibility of adding synthetic grass to your home or business we invite you to schedule your on-site consultation today.